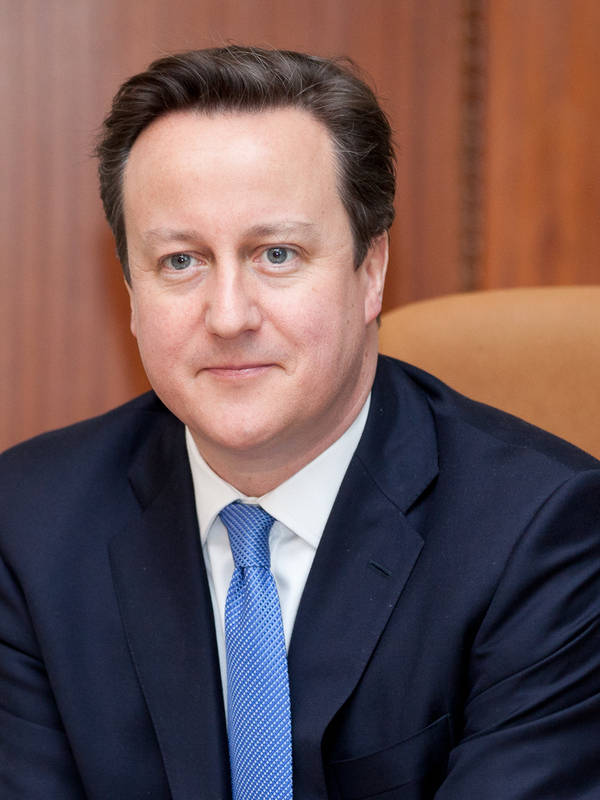 David Cameron, the Prime Minister, is today launching a new strategy for the country’s prisons. He criticised high levels of violence within prisons and also at high levels of reoffending. “I never want us to forget that it is the victims of crime who should always be our principal priority. And I am not unrealistic or starry-eyed about what prisons can achieve. Not everyone shows remorse and not everyone seeks redemption. But I also strongly believe that we must offer chances to change; that for those trying hard to turn themselves around, we should offer hope; that in a compassionate country, we should help those who’ve made mistakes to find their way back onto the right path”. “I’m clear: we need wholesale reform. And I am convinced that with the right agenda, we can be world leaders in change just like we have been in welfare, just like in education we can demonstrate that with the right reforms, we can make a lasting difference to people in our society”. The Government is thought to be concerned about the high level of reoffending, with 46% of prisoners reoffending within a year of their release. The Government had already announced that it will be spending £1.3 billion to build nine new prisons, five of which will be completed by 2020.